In recent years, there have been an increasing number of individuals looking to obtain an Emotional Support Animal (ESA) Letter based on the array of benefits and advantages the ESA Letter Certification provides to animal owners. Having an ESA Letter allows you to avoid having to pay extra fees to live with an emotional support animal. As the patient, you may also avoid paying extra fees to travel, including flying on some airlines, with their support. Of course, some airlines have restrictions and regulations that must be followed in order to avoid those extra fees as well, so be sure to check with the airlines before booking your flight. People need a Letter for their emotional support animal for several reasons, but the most common reason is to help people cope with life while they deal with specific medical conditions. From depression and anxiety to phobias and medical disorders that restrict normal function, an emotional support animal can help people deal with real-life situations and conditions. If you consider your dog a part of the family and you feel that you cannot deal with your medical condition without the emotional or physical support of your animal, then you are qualified for us to issue an ESA Letter. The greatest part about getting an ESA Letter from MMJ Doctors is that we can provide it to you online. Through our telehealth platform, obtaining an online ESA Letter is convenient and efficient, not to mention legal. Telehealth allows us to legally provide online ESA Letters to patients who qualify using a video chat window over the internet, and we can also provide any supporting documentation and 24/7 support to patients with a valid ESA Letter. MMJ Doctors can help you get an ESA Letter online from any of the 50 states in the United States. You can start the process below by filling out the necessary information. With the demand for ESA Letters increasing over recent years, there is also an increasing number of people who are trying to turn a profit by taking advantage of vulnerable patients. Consequently, many online services have sprung up and are putting patients at risk of paying fines or stuck having to pay extra fees for their support animal. Don’t fall for online scams just because they say they’re legitimate ESA Letters! In order to qualify for an ESA Letter, it is crucial to meet with a mental health professional that will provide you with a diagnosis of whether or not you have a mental or emotional disability. Meeting with a licensed doctor is essential, as it will give you means for a justified certification ESA Letter. A valid ESA Letter will provide a clear explanation, including a diagnosed medical condition, for the need to have an emotional support animal present, and a legitimately licensed doctor will physically sign the ESA Letter. Fake online ESA Letters will likely not provide any validating information and will likely not have any contact information for the doctor who issued the Letter. The purpose of the ESA Letter is to prove, under the specific direction of a doctor, that you need to have your animal present. Fake online ESA Letters will also provide you with fake credentials and false contact information that can be easily checked. 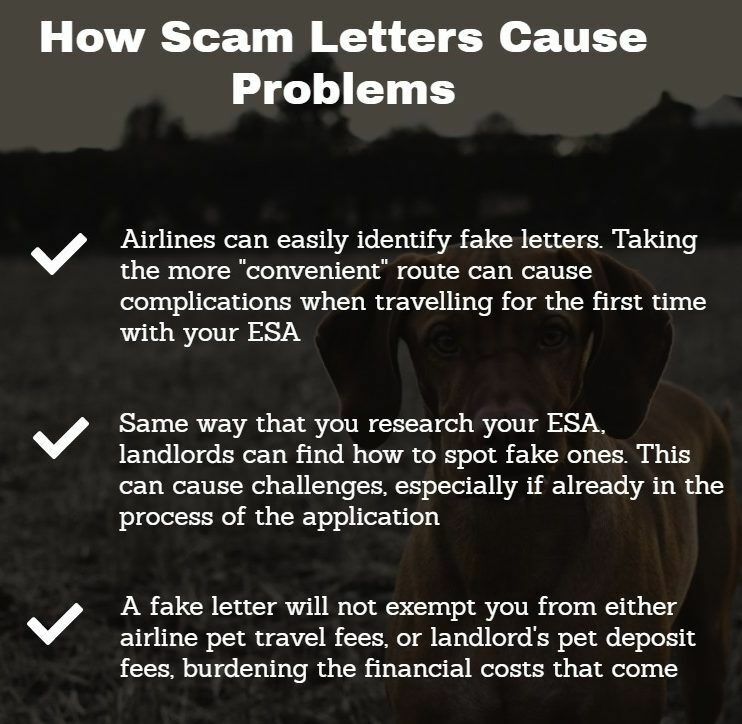 When companies are given an ESA Letter, they are almost forced to reduce their rates or offer some type of free accommodations for your support animal, which means that they are losing money, and no company will not want to lose money on a fake online ESA Letter, so they are tasked with thoroughly checking the validity of the ESA Letter. The last thing anyone wants to deal with is being turned away from an airline or from housing accommodations because their ESA Letter is not legitimate. It can be embarrassing, time-consuming, and may even cost more money than expected. 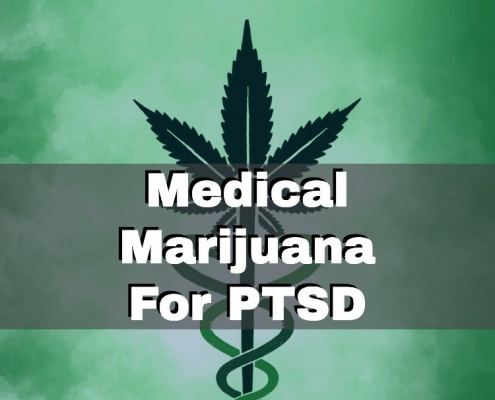 This is why the doctors at MMJ Doctors take the time to make sure that we examine all relevant medical information, your reason for needing an emotional support animal, and provide all necessary information you’ll need to move forward without any hassle. 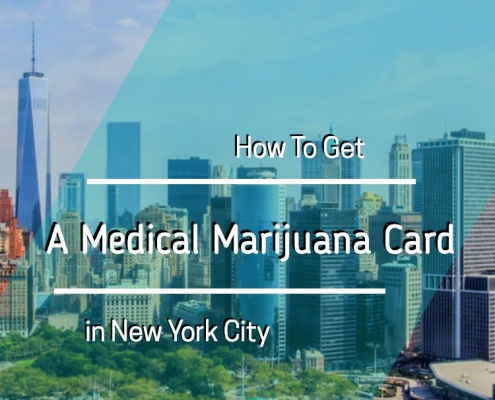 In a world full of online services, companies are becoming more aware of how to spot fake documentation, so it is important to also understand what makes your ESA Letter from MMJ Doctors valid. Meeting with an actual mental health professional protects you against the fabricated certifications and makes sure that you cannot be turned away by places such as airlines or housing properties. ESA Letters provided by doctors or therapists have many components that indicate validity, which is required in order to gain the advantages and privileges that accompany an ESA Letter. The Licensed Mental Health Professionals (LMHP) that provide ESA Letters must be practicing or have a practice, and be licensed. An online ESA Letter from MMJ Doctors will provide adequate information on a document with a Letterhead to validate the documentation, including the doctor’s license number and the issue and expiration date of the ESA Letter, the breed and type of animal that is required for emotional support, and other similar components. Let’s face it, ESA Letter scams are out there, and companies are beginning to train their employees to spot these fake documents. Given the extent to which the demand has grown, as well as the training and warnings that have been given to those who need to certify them, the convenience of getting it online can turn into a real headache when presenting it to landlords or airlines in person. Unfortunately, many patients may not know how to spot them on their own. This is what separates the online ESA Letters at MMJ Doctors from the rest of the online world: we take the time to meet with you. Most online scams can be noticed during your visit with the doctor because if it doesn’t happen, then you’re likely being scammed. Not meeting with the doctor is a clear scam, but a person may also be able to tell they are being scammed by the documentation they receive. Businesses are also aware of the elements required to be on your ESA Letter, so this is the first thing they look for when they are verifying your information. 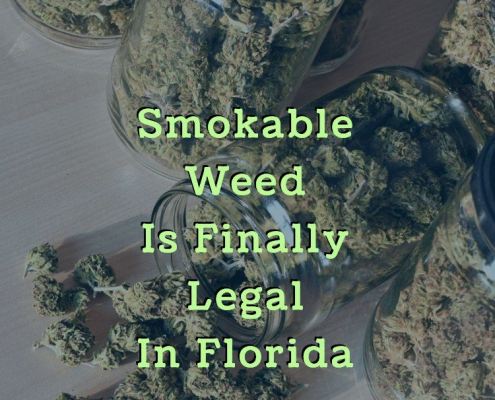 Still, some businesses may ask for more information, which is why MMJ Doctors have decided to provide 24/7 support to patients with a valid ESA Letter, so you can get any additional documentation needed to prove that your ESA Letter is legit.